By Keith Kyle Let Us Personally Search for a Home that Matches Your Criteria, for Free and Without Obligation. 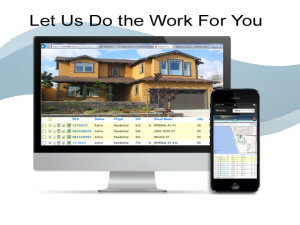 As top Hermosa Beach REALTORS® and long time residents, we make it our business to be aware of every local home or property on the market, and even know of properties that may be available that are not currently on the market. With direct access to both the South Bay MLS (Multiple Listings Service) and our extensive network actively seeking off market or “pocket” listings, we can notify you of new home listings first. If you give us an idea of what you are looking for, we will personally review all our sources of real estate listings and send you everything within your price range that matches your criteria. We can save you a great deal of time and effort! If you would rather search on your own visit our free Hermosa Beach MLS access. This is a totally free service, and there is no obligation.